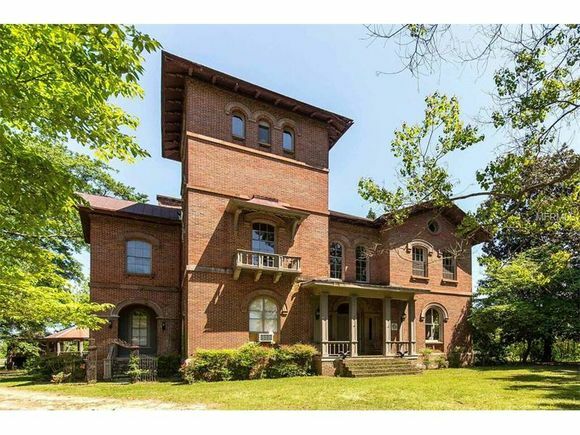 Buyer Beware: Would You Scare Up the Cash for These Haunted Houses? Ever wondered what it’d be like to live in a haunted house? Skip the ghost tour and buy one of these haunted listings, perfect for those unafraid of sharing space with the supernatural. 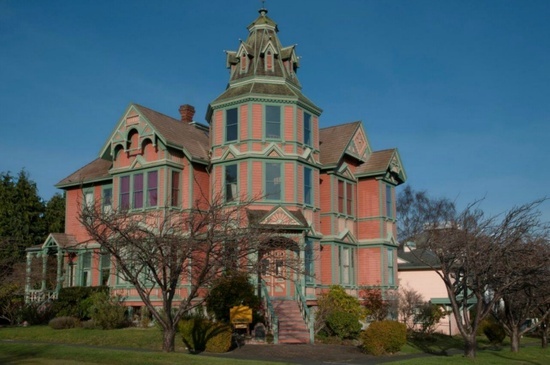 Overlooking Puget Sound, the Queen Anne-style Ann Starrett Mansion is reportedly haunted by a red-headed female specter in the home’s 70-foot tower, seen by an innkeeper from outside the locked residence. Constructed in 1899 by contractor George E. Starrett for his wife, the home features an octahedral dome atop the tower that acts as a solar calendar, with ruby-colored glass casting a red glow inward as the seasons change. In recent years, the property was a bed and breakfast and boutique hotel. As the listing description states, “frescos of angelic maidens painted in Ann’s image will enchant you”…and give you nightmares. 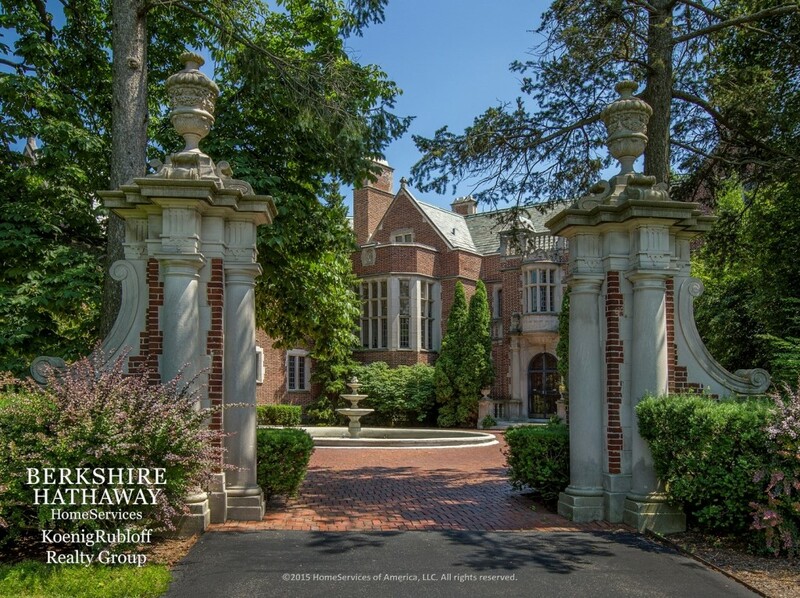 Presently home to a horse farm, Kenworthy Hall is an Italianate-style villa purportedly haunted by a female apparition in the tower room on the fourth floor. The woman is thought to be Lucinda, wife of Edward Kenworthy Carlisle, an established cotton broker and planter who commissioned architect Richard Upjohn to design the home in 1858. The property was named a National Historic Landmark in 2004. Neither furniture nor horses are included in the list price, but we think a ghost is a fair trade-off. 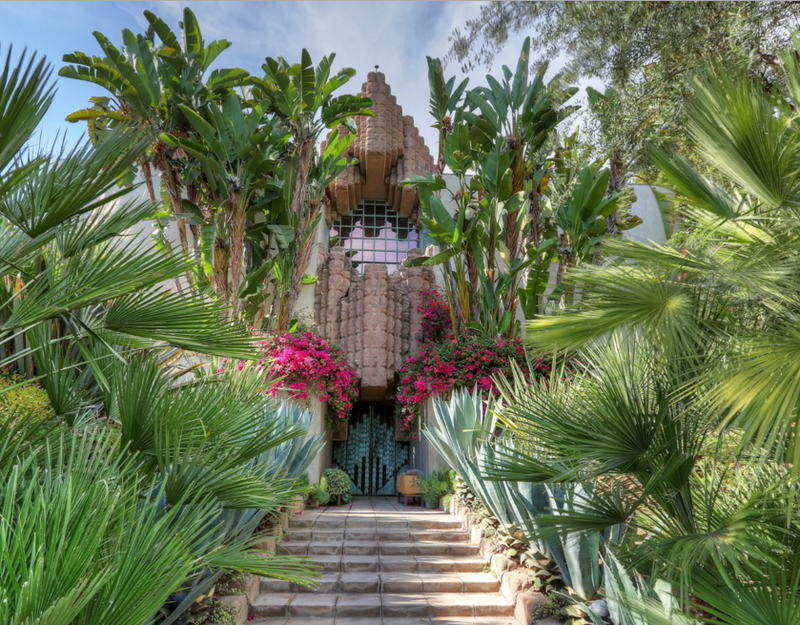 Drawing comparisons to a Mayan temple and a great white shark, the John Sowden House was designed by Sowden’s friend, architect Lloyd Wright, and built in 1926. The home, located in Los Feliz, was later occupied by Dr. George Hodel, the prime suspect behind the grisly Black Dahlia murder. (Hodel’s son maintains the slaying occurred inside the home.) Successive residents report Hodel haunts the property, and many have heard the sound of heavy chains dragging, among other strange noises. The Schweppe Estate, also known as the Mayflower Palace, was built in 1915 as a wedding gift to Marshall Field’s heiress Laura Shedd and her husband Charles Schweppe (of Schweppes carbonated drinks). The property sat empty for more than 45 years following Schweppe’s suicide, brought on by the discovery that his wife had left him just $200,000 of her $10 million fortune after her untimely death. Several accounts claim both Charles and Laura haunt the estate’s bedrooms, and one master bedroom window has remained eerily free of dust, despite the age of the home. Does that mean we’ll save on maid services?